Swipe Tablet. India first 3D Tablets. There’s another new company in town doing rounds in the tablet business! And this time it’s SwipeTel. Based in California, the company is headed by Shripal Gandhi and he seems to mean business from the day one! The company has chosen the ever so hot Malaika Arora Khan for the endorsement of the products. Now that’s one really confidant move. They have come up with three tablets of which they claim one to be the nation’s first 3D tablet. More on that later. 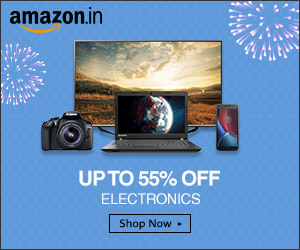 All the tablets have been priced under Rs. 10,000, which will help them to establish some grounds in the already populated category of devices. Everything will boil down to the features they’re offering and the reliability with it. 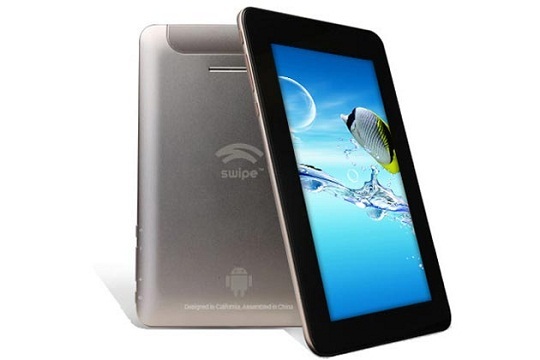 The second device Swipe Float Tab X78 is priced at Rs. 6,999. True to it’s name, the device is light at 295grams and just 8.5mm thin. It runs on Android 4.0.3 and has a 1.5 GHz solo core processor. The device has an internal memory of 4GB which can be expanded upto 32GB and also has support for 3G via external USB dongle. The third device Halo X74S is the top end of the trio of tablets and is priced at Rs. 8,999. It’s a 7-inch tablet with SIM card slot and has support for calling and data browsing. All the three tablets have 1080p mobile playing abilities, thanks to the Mali GPU, running at a clock speed of 400MHz.